Renowned astronomers David Grinspoon and Alan Stern have made the case to make Pluto a planet once again following data collection with the help of the New Horizons probe. The decision to revoke planet status from Pluto was met with much chagrin from both members of the scientific community as well as from the general public at large who were dismayed at losing one of the planets that had been a part of our education for so long. In reality, the decision to make Pluto a planet may be well-needed due to the fact that the decision to remove it as a planet was made by a small group of astronomers back in 2006 where the majority of attendees had different thoughts and opinions about what should happen with the small former-planet. The fact that so many people were unsure whether we should continue to make Pluto a planet should have raised questions as to whether it made sense to change the status, but new evidence makes it even more clear that revoking the status may have been a mistake. The problem comes in the way that these astronomers decided to define what a planet actually is. For example, they defined a planet as something that orbits around our sun which completely discounts the numerous exoplanets existing outside of our solar system. Also worth noting is making the distinction between dwarf planet and planet is relatively unnecessary – almost seeming as if it was an effort to “demote” Pluto for an arbitrary reason and making it clear that it might be a good idea to make Pluto a planet in full status once again. 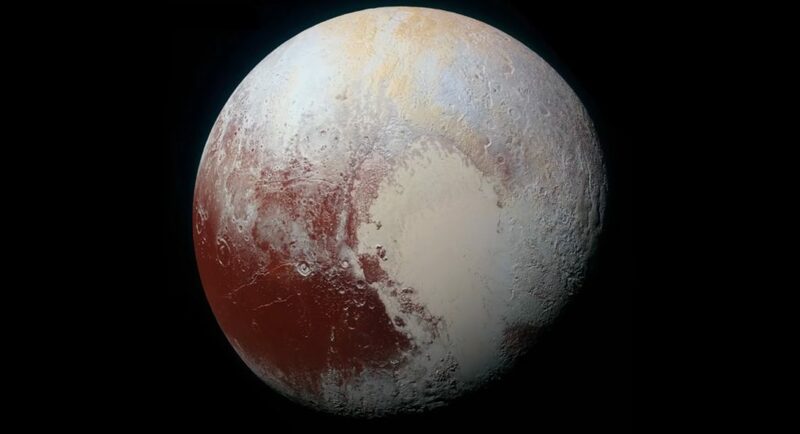 At a recent annual Lunar and Planetary Science Conference, a group of scientists made a presentation titled “A Geophysical Planet Definition” in which they made the case for deciding to make Pluto a planet once again and redefine more broadly what a planet actually is. It remains to be seen whether the scientific community will decide to make Pluto a planet once again, but it’s clear that the decision to demote it in the first place may have been misguided. Those who bemoaned the loss of their favorite planet may soon have it back if Grinspoon and Stern have their way.